Charles Carroll of Carrollton was one of four Marylanders to sign the Declaration of Independence in 1776. His home, the Carroll House and gardens is a historic landmark in downtown Annapolis and remains as one of only fifteen surviving signer’s birthplaces in the United States. 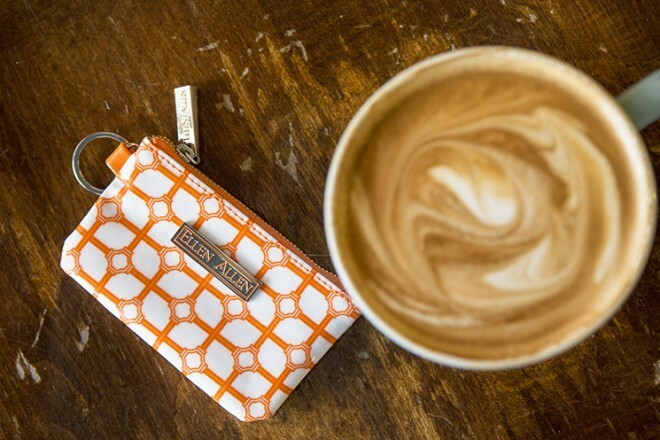 The Carroll Key Chain is the perfect gift for you or special friends. 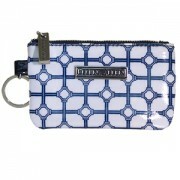 This pocketsize piece with key chain and zipper closure is ideal to store your ID, credit cards or change. 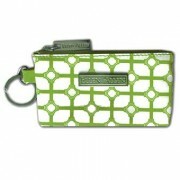 Fashionable, yet easily concealed, the Carroll Key Chain is the ideal accessory for that independent lady on the move! Boxwood pattern available in Union Blue, Paca Pink, Tucker Green, Essex Orange and Steele Navy.